If you haven’t yet started your Christmas shopping then fear not, we’ve rounded up our pick of the most indulgent and coveted gifts this festive season in our Last Minute Christmas Gift Guide. Spoil someone you love with one of these truly sensational gifts. 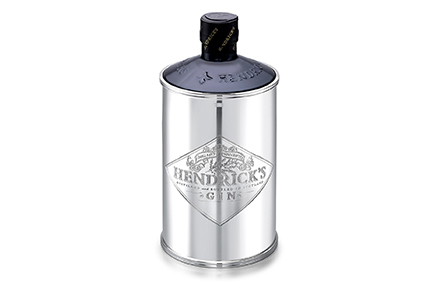 For the man who has everything we’ve fallen in love with the ultimate barware accessory. Mixing a Tom Collins will never be the same again once you’re in possession of this fabulous silver sleeve, handcrafted with impeccable skill by the Theo Fennell silversmiths. Chilly winter evenings at home call for the most decadent of loungewear so why not gift a sumptuous cashmere robe? 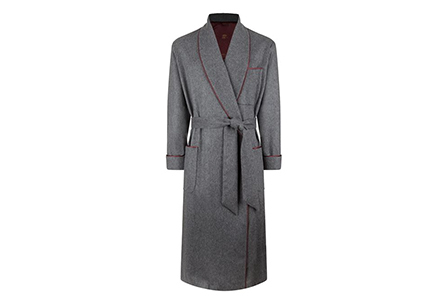 Tailored in England from the finest cashmere and pure silk satin, this Daniel Hanson robe is elegant and understated. Simply add a roaring fire and good company. 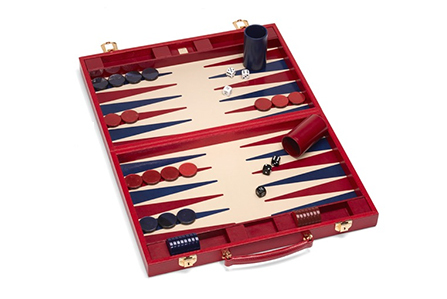 It wouldn’t be Christmas without a family board game, so do it in the utmost style with this stunning leather backgammon set from British designer, Aspinal of London. Beautifully crafted from the finest Italian leather and in a fetching festive berry colour, the set folds into a stylish carry case if you fancy taking the fun out with you. 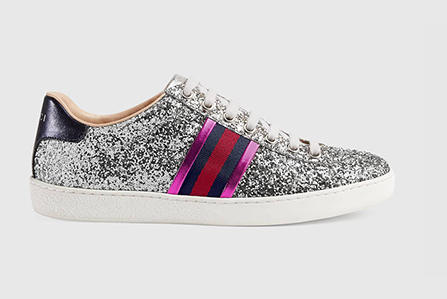 The weather outside may well be frightful, but that’s no reason not to dress your feet in the glammest trainers around! We love these sparkly numbers from Gucci that we feel are fitting for every Christmas outing where heels would be overkill. We defy anyone to turn down a pair of luxurious silk pyjamas at Christmas. The stunning stripe design is classic old Hollywood and with silk piping and mother of pearl buttons, this set is both beautiful and fabulously comfortable. She’ll never want to get dressed! If all else fails why not look to head away over Christmas and New Year. Our team of Aviation Consultants remain available 24/7 throughout the festive period and are ready to assist with all of your private jet charter enquiries. We hope our Christmas Gift Guide will have inspired your Christmas shopping this year, and wish you a very Merry Christmas.